Video & photos. | silence valley patagonia. 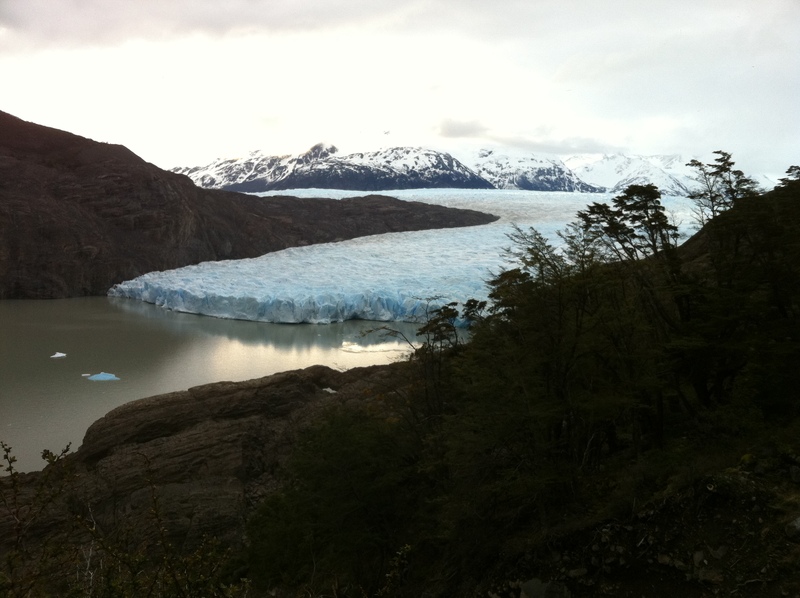 Posted: 08/27/2013 in Torres del Paine, Video & photos. 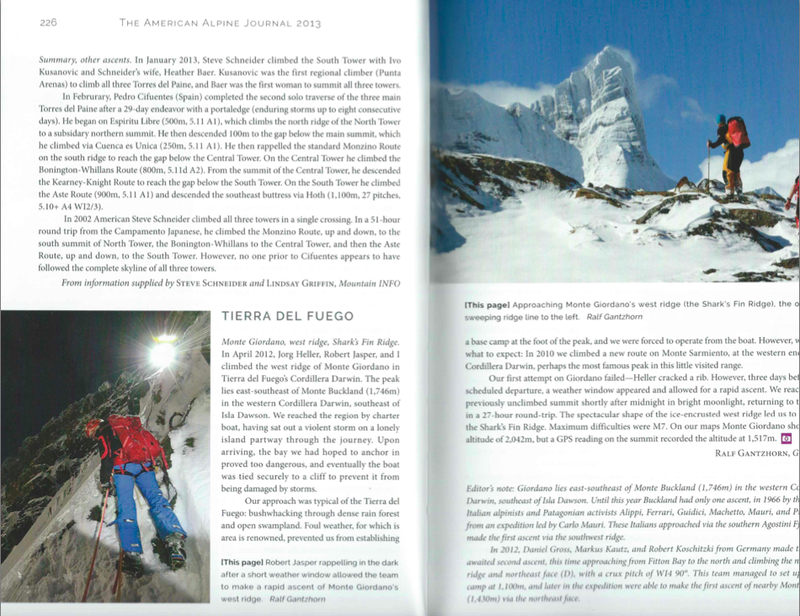 The American Alpine Journal just published its 2013 volume of the “Worlds Most Significant Climbs.” This year’s edition features SV Patagonia guide Ivo Kusanovic in his ascent of the South Tower of Torres del Paine (route: Aste), which he completed with Steve Schneider (usa) and Heather Baer (usa). 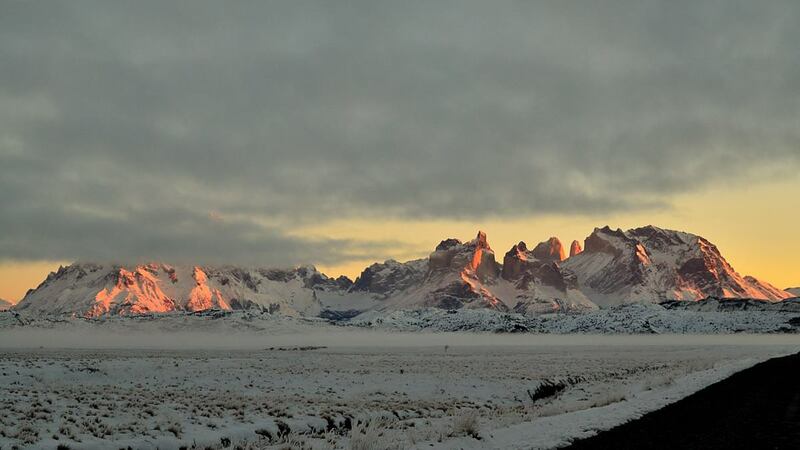 In completing the climb, Ivo became the first Patagonian to climb all three Towers of Paine. Heather also became the first woman to climb the three Towers. Congratulations to Ivo again, along with Heather and Steve, on this amazing accomplishment, recognized by the American Alpine Club. 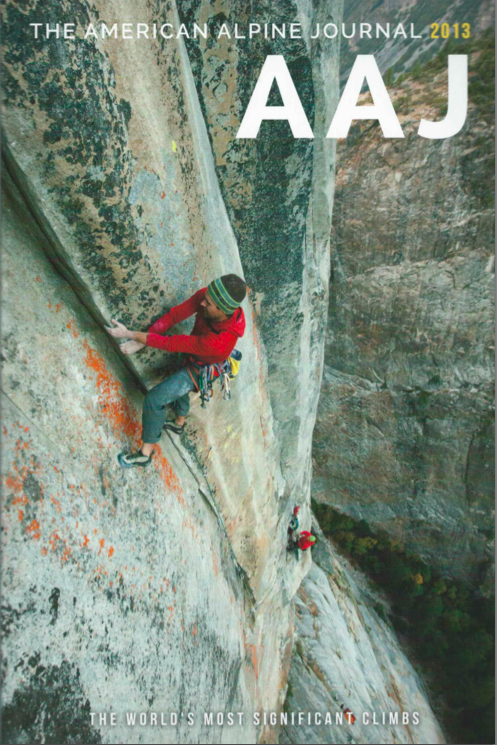 SV Patagonia is a huge supporter of the AAC, which also provides rescue insurance for its members as part of its basic membership, along with the AA Journal and other resources. It is a worthwhile organization. Posted: 10/15/2011 in Video & photos. 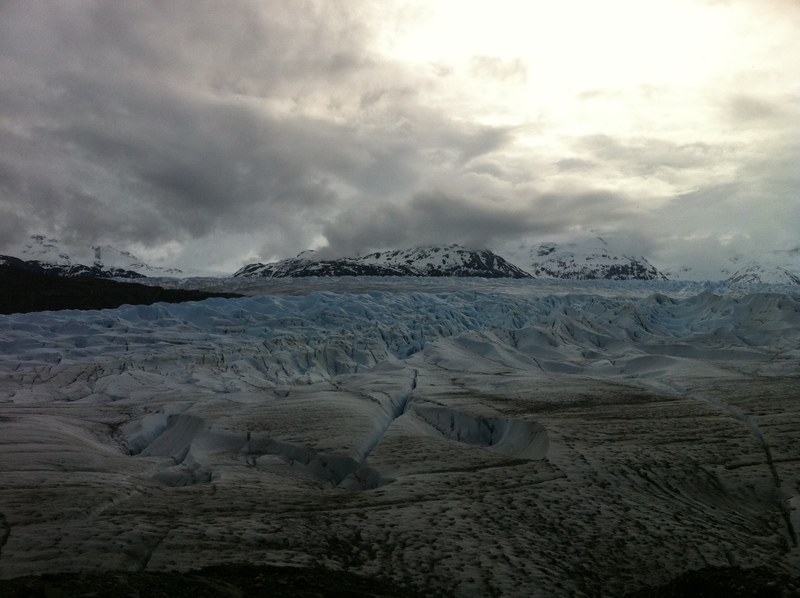 Here are some photos from an October 2011 glacier research expedition with an multi-nation research organization. 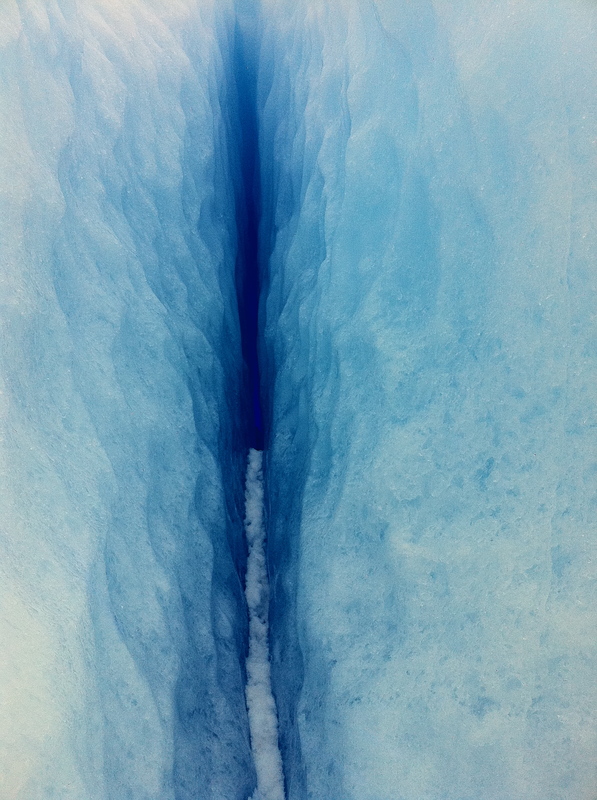 They hired us to provide support and assist in glacier trekking and safety instruction. Posted: 05/20/2011 in Video & photos.